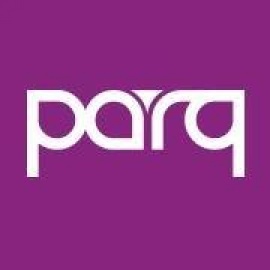 PARQ San Diego has brought together the leaders in the restaurant and nightclub industries to bring you an unparalleled nightlife experience on 6th and Broadway in the Gaslamp district of San Diego, CA. From the Restaurant and VIP Services to the Sound, Lighting, and Design, we have created the ultimate experience with the latest technologies and advances in entertainment. Get to know more about the leaders of our revolutionary venue below. Farm-to-table eats in a funky setting complete with rollup garage doors & a working tunnel.